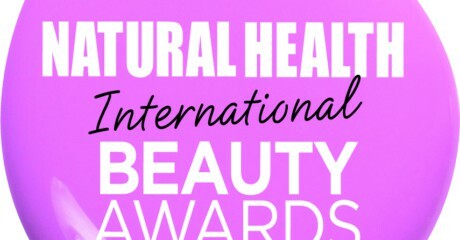 We’re really pleased to have been nominated in the Natural Health Magazine International Beauty awards. 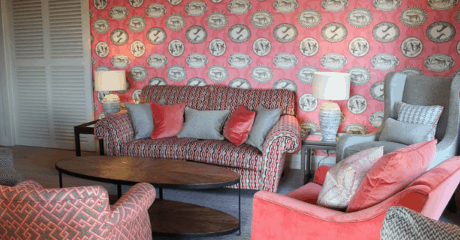 Ragdale has once again been short-listed in the Best Hotel Spa Experience category. The great thing about the awards is they combine the views of Natural Health’s expert panel with votes from the magazine’s readers. 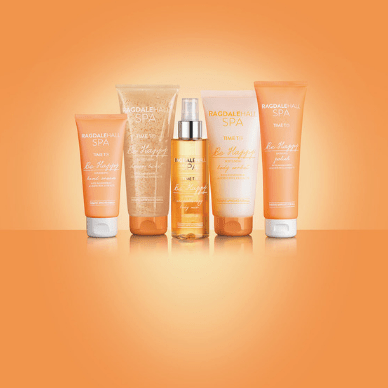 And this year, there is the chance for one lucky voter to win a Detox package worth £500. It’s simple, quick -and free – to cast your vote online, where you can also choose your favourite natural brand, retailer, online store and your hero product. Voting closes on 15th February 2016 and the voting form can be found here – good luck!